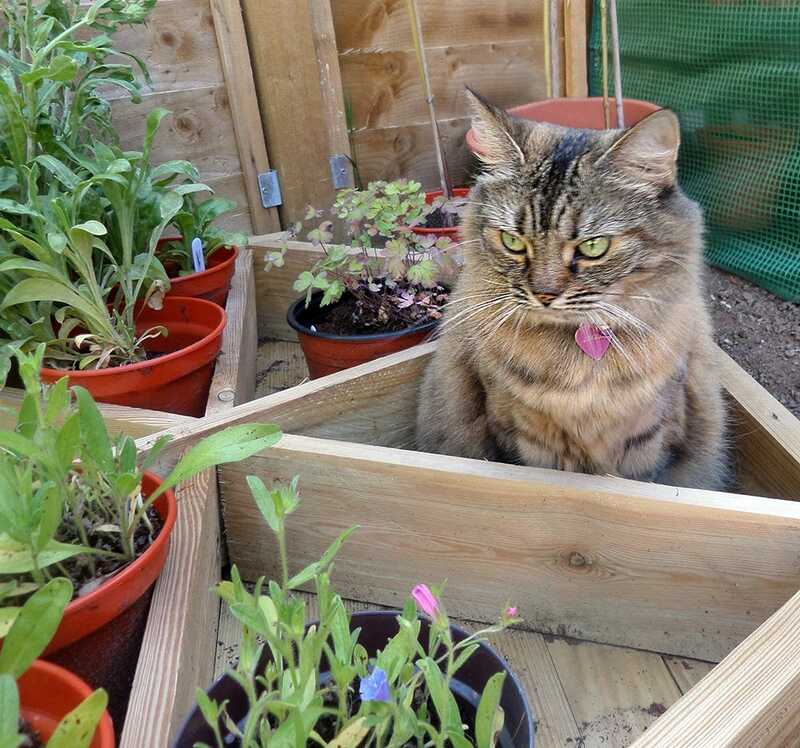 Krystal from Middlesex has won a £50 Pets at Home voucher for her picture of her lovely cat, Jingle! Well done, Krystal! Krystal from Middlesex has won a £50 Pets at Home voucher for her picture of her lovely cat, Jingle! Jingle not only helps out in the garden, but she can sense when Krystal's mother is suffering from an epileptic fit and alerts Krystal with a special miaow.